Reggae with a Christian message is a rarity. Even rarer is to find a reggae beat fused with hip hop. Robby John makes that blending of styles his trademark. John nails his message on his latest release, Zion Train Vol. 1. Provocatively pushing his point that asking for forgiveness without changing the negatives of the soul is a fruitless endeavour, comes forth on the EP’s opening track. The delightful voice of Aja Lorraine joins Robby on “Sorry Not Sorry”. Smooth horns dominate the music on “Jerusalem” as John speaks of maintaining Christian attributes every day of the week, not only on Sunday. The lead single, “Burning Idols” is without question the joyful sing-along highlight of Zion Train Vol. 1. What a joy to behold, this is such an exciting place! The EP finishes with twined songs sharing a train theme. “Babylon Train” delivers a harsh rebuke to those who distort the Truth. A stripped down acoustic guitar opens “Zion Train” as the song emphasizes staying on track (pun intended) with our faith and ignoring distractions. Zion Train Vol. 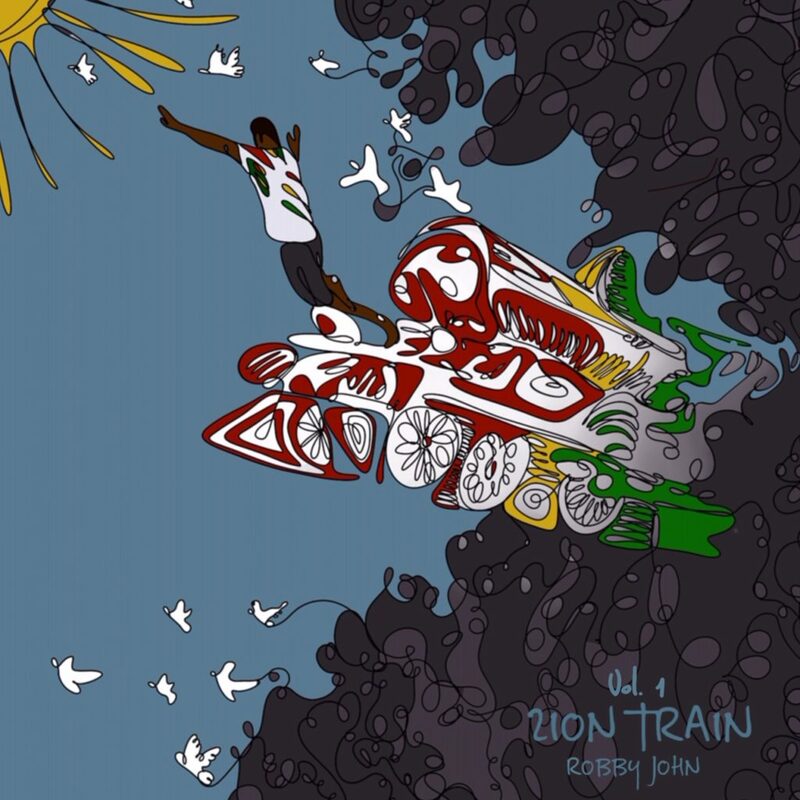 1, finds Robby John building his lyrical prowess to the highest level on his latest release. It leaves me aching with anticipation to discover what John has in store for Vol. 2. Zion Train Vol. 1. is available on all major streaming sites and iTunes.